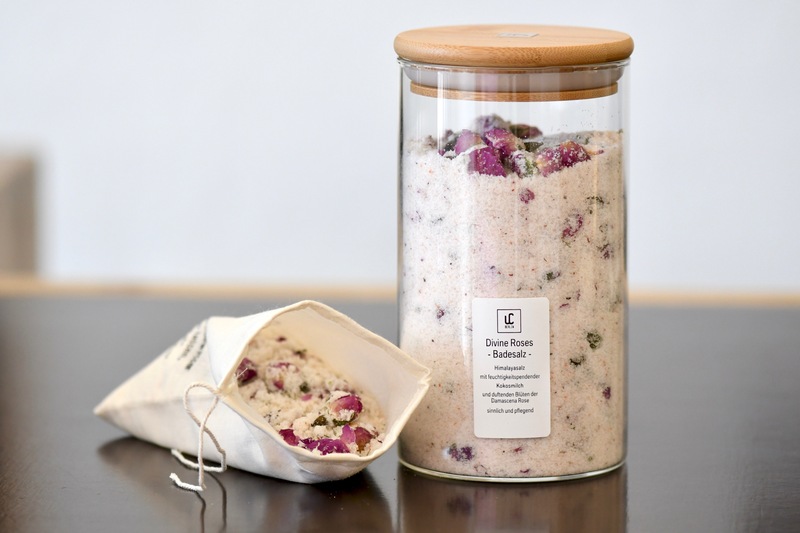 From now on you will find our oil bubble baths “Gute Laune”, “Durchatmen” and “Entspannung”, as well as our coconut milk bath salt baths “Divine Roses” and “Drop Off” in Hamburg as well. 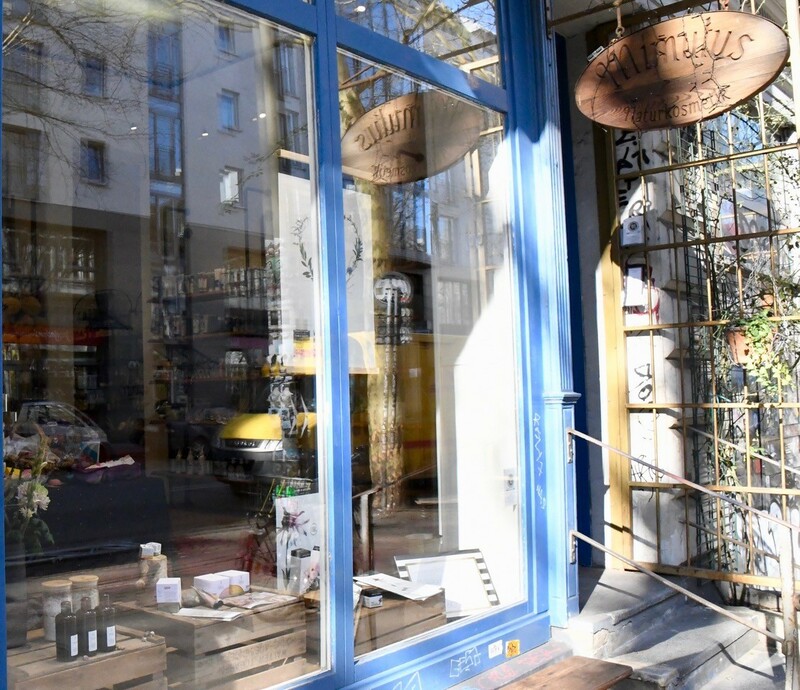 And that in our new partner shop Mimulus Naturkosmetik in Hamburg, which we would like to introduce briefly. Well, how to intoduce it? 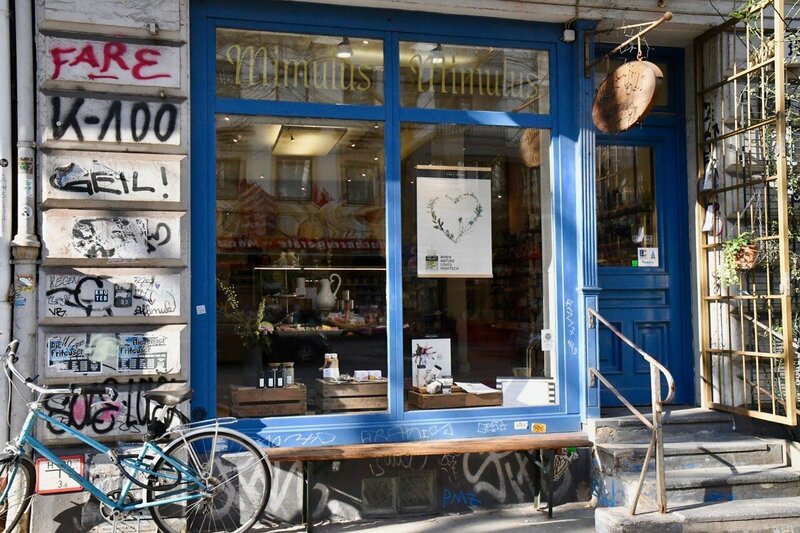 Mimulus Naturkosmetik can be found in Schanzenviertel, which is known for its variety of small, creative shops and, of course, those that are fully committed to sustainability and fair products. Just like Mimulus: There is a selected assortment of organic cosmetics here. Well known names like Martina Gebhardt and Santa Verde are represented as well as Grown Alchemist or Finigrana. So, no mainstream. And then there’s Annarella, heart and soul of this wonderful shop. 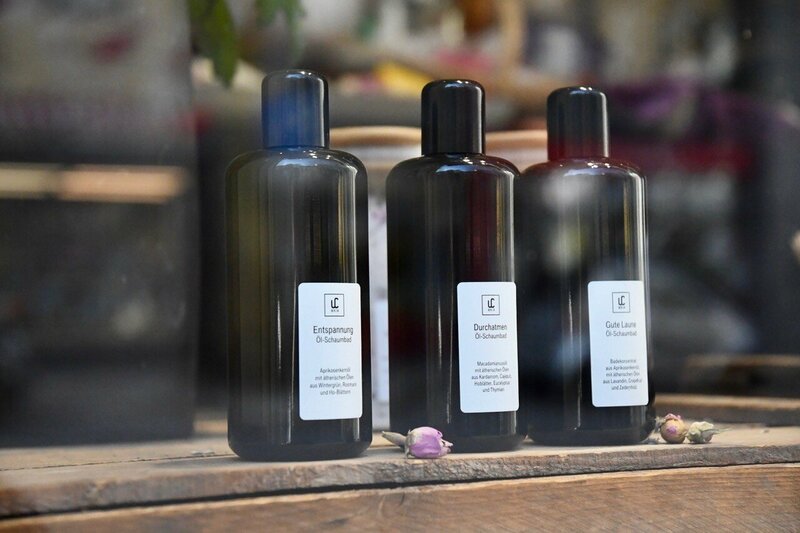 She lives her products and wants even more – for example, to present more niche products from manufacturers who, like her, uncompromisingly represent natural organic cosmetics. Therefore, we are pleased that now Berlin will bring a little bit of the capital flair in the Hanseatic bath. 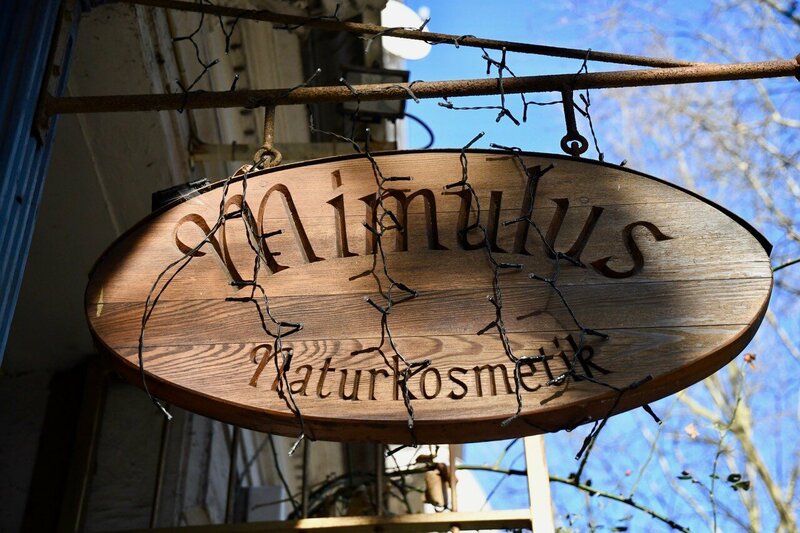 For your next trip to Hamburg: We say, it is definitely worthwhile to make a detour to Mimulus in Schanzenviertel.